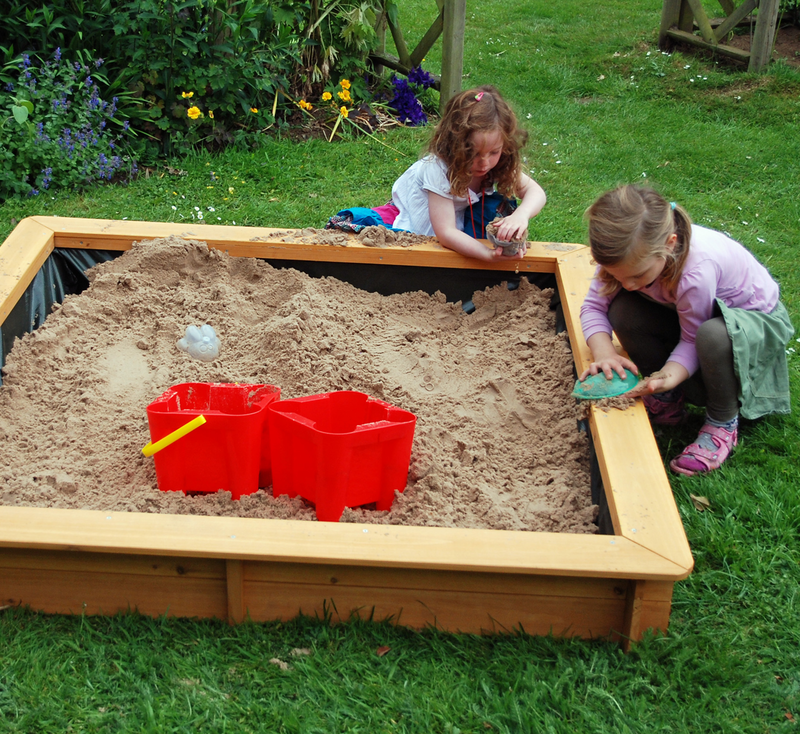 The new 1.5m sandpit by Garden Games, with enough room for a few children to move around and enjoy the sand. 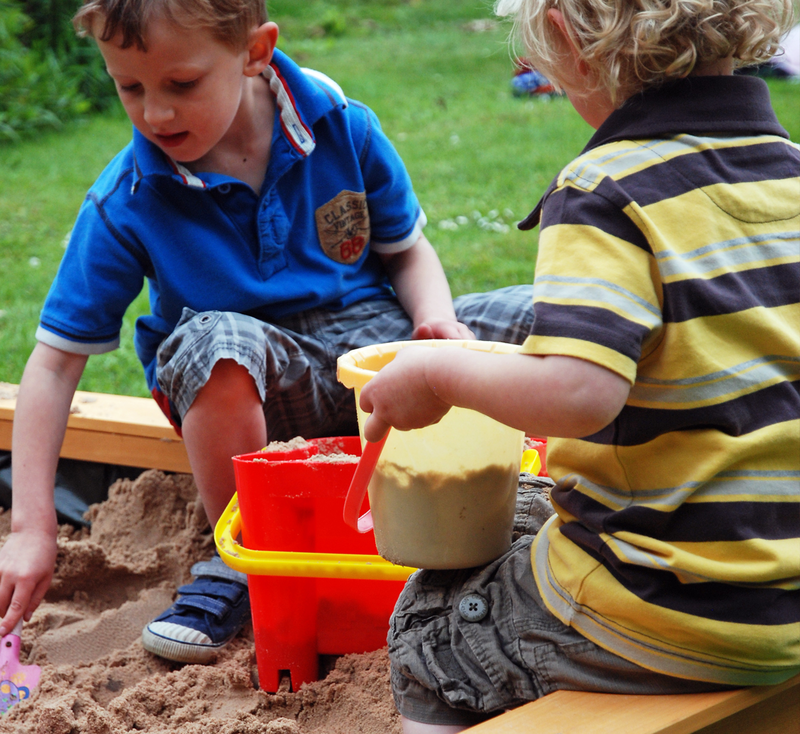 Benches run all around the sandpit so you children can sit while building to their hearts content with all the space needed to create even the largest of sandcastles, several children can use the sandpit at the same time with room to spare. 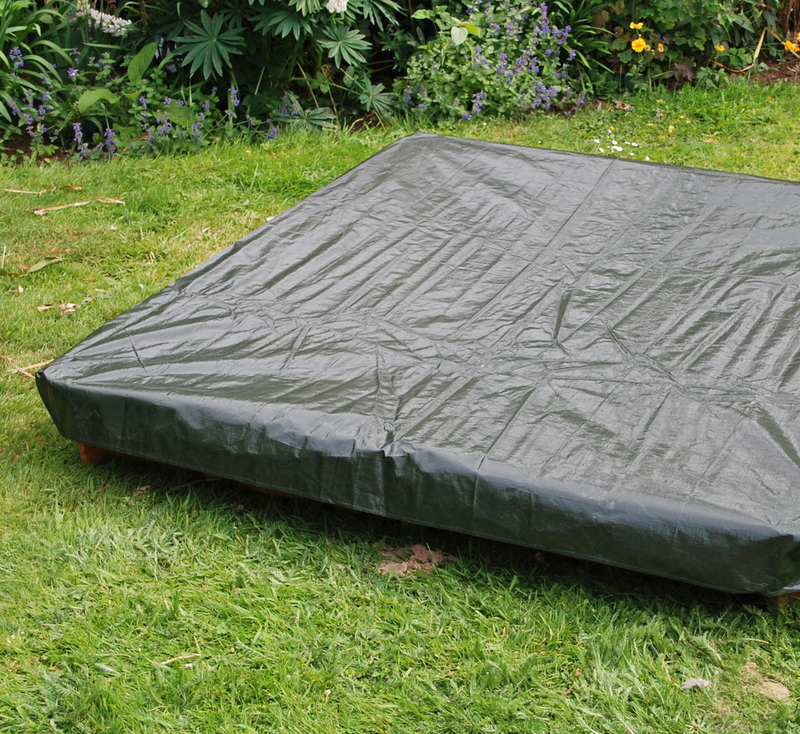 A cover is included to protect you sandpit from unwanted visitors and dropping debris, having clean sand is essential so we would recommend using this cover when the sandpit is not in use. There is also a geo-textile ground sheet included to prevent the weeds growing through the sand. 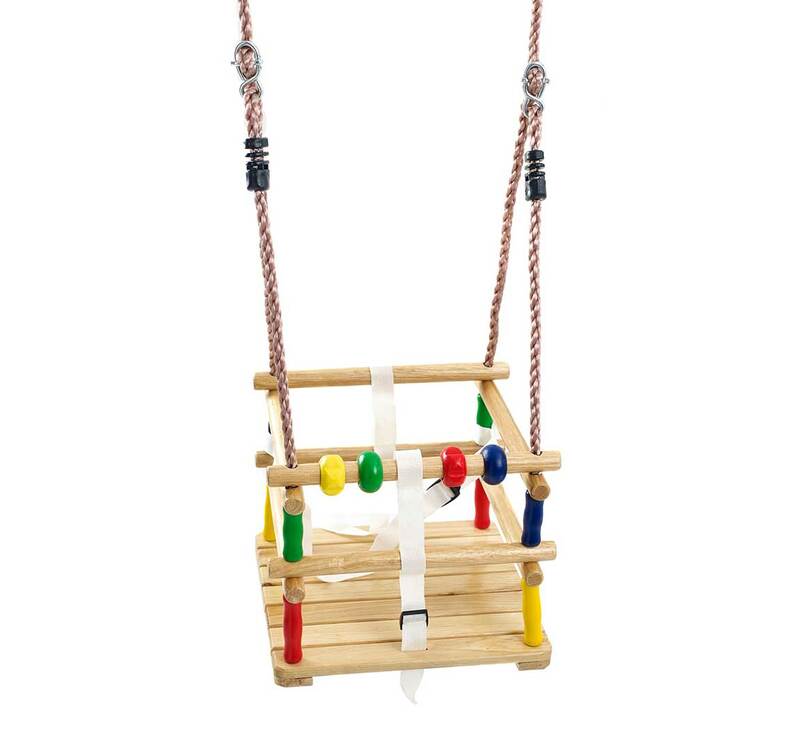 The wood used is treated to last outdoors and is warranted for 1 year, the warranty covers wood rot and insect infestation. 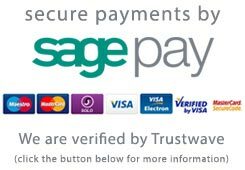 We don't sell it but play sand is available at most garden centres and DIY stores. 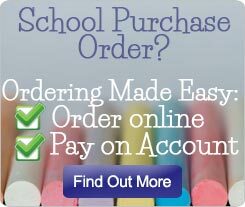 We always recommend buying a bit extra for topping up and refreshing later on. 8 or 9 x 25kg bags should be about right. 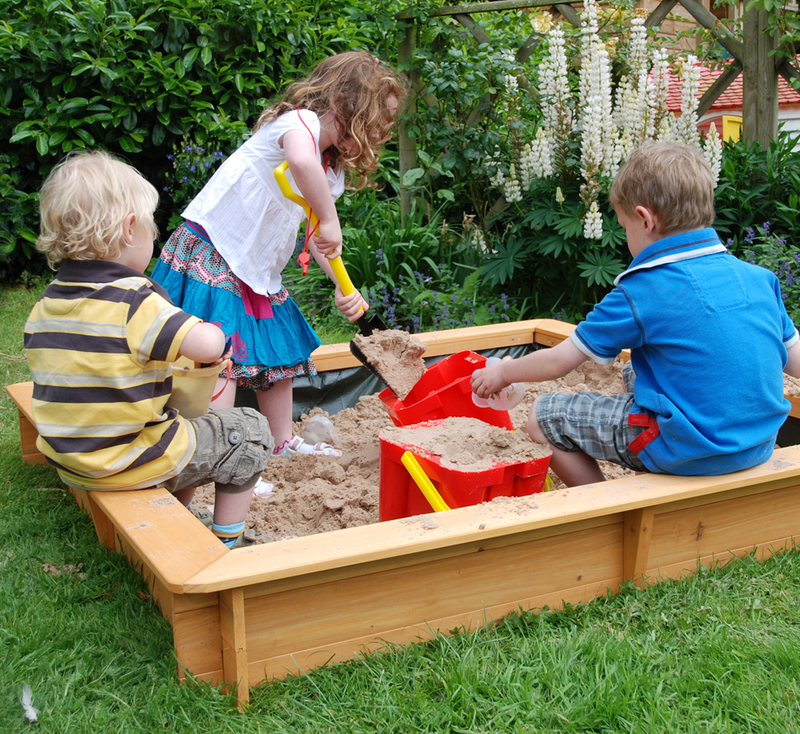 A great size sandpit that everyone can enjoy, the extra space when compared to other garden sandpits gives this sandpit a clear advantage. The more sand the more fun.